Hey my Lovelies! It is time for a new beauty review and this time, it gets very personal, because I am taking you to my bathroom and even to my shower… 😉 What if I told you that each single beauty products on the picture above have at least ONE thing in common… What could that be? Well, they ALL belong to me and the scary part is that these just represents a minority of ALL the beauty products that are chilling all around my bathroom. As my hair is super long and thick, finding the right brush was not a piece of cake, but brushing my hair with my (of course pink) tangle brush makes every morning and evening wonderful since the past 4 years. I used to use manual toothbrushes for literally the past 27 years and a half, until I got my gorgeous Veneers done in summer 2017 in Barcelona. My Teeth Magician, Dr. Carlos Saiz made me realize that using an electric Oral B toothbrush was an awesome life changing decision! We all got trapped more than once with cool beauty marketing ads, especially when it is made with celebrity endorsement. Last summer in Barcelona, I discovered at El Corte Ingles of Plaça Catalunya an Oral B whitening toothpaste package with Shakira on it (God and the entire population knows how much I love this chica) so, I of course thought it was a sign and I had to try it. Now, I am SO over happy I did try it, because my Lovelies, THAT is what surprisingly keeps my smile fresh and super white. The only bad thing is that I cannot buy it at Swiss supermarkets, so I always buy them when I go back to Barcelona. However, you can easily get it online from Amazon too. If you want to know more about the other products I use to keep my teeth white, read my White Teeth Reviews. To be honest, I have no clue how many shampoos I have tried in my life and I bet it is the same for you… but THE one I cannot live without and is to me the best quality/price, is Pantene Pro V “Smooth and Silk”. I love it because it smells really nice and leaves my hair super clean and shiny. You can find Pantene Pro V in literally every supermarkets, which is quite cool to know when travelling around the globe. I used to buy the same hair conditioner for years and it was Absolute Repair from L’Oréal Professional. However, like many other beauty products I became addicted to, L’Oréal sadly changed the formula and the magic was over. 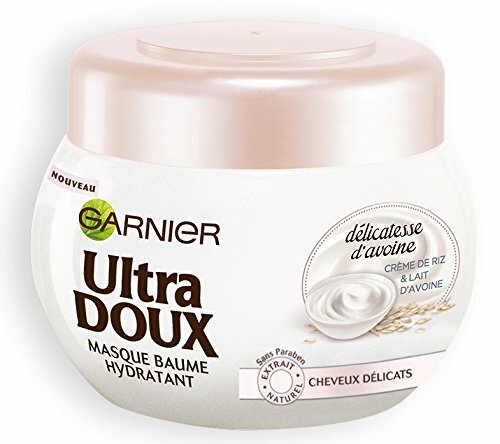 I then tried a bunch of other conditioners and masks until I found my new perfect match, Garnier Ultra Doux Hydrating Mask for Fine Hair. I started to use it about 2 months ago and am super happy I discovered this little beauty, which does good to my lock of hair. I do not use it every night, although I think I should but every now and then, I apply the Night Repair from Estee Lauder, which I really like, however, lately I started to get some spots and wonder whether it is because of this product… I will keep you posted! About a year ago, I started to use a bronzer powder, which is from the MAC Studio Fix collection and now I cannot go a day without it. I love how it blends and contours my face, without leaving it orange. It is just perfect! 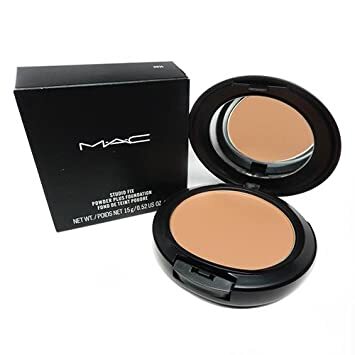 Then, for the days I want to contour a bit darker, I use another powder also from MAC Cosmetics and I simply love it. 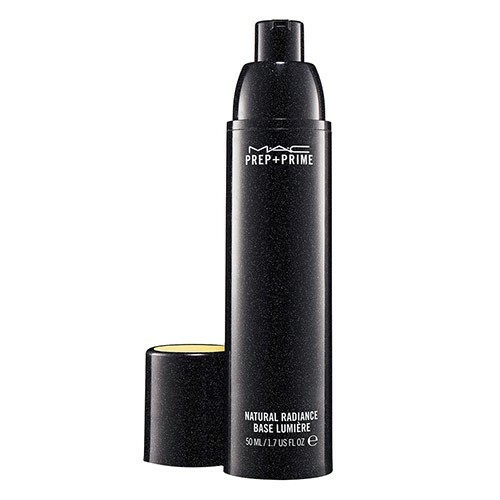 Here again, I love MAC Cosmetics primers and use both the prep + primer cream and the fix spray. 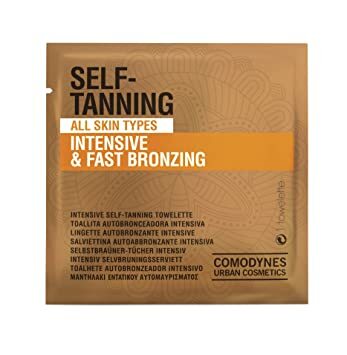 I do not know why I have not shared this with you yet on the blog but since 2012, I started to use Comodynes Self-Tanning-Intensive and it changed my beauty routine and even my life a little. Comodynes Self-Tanning-Intensive gives me a natural tan on my face in just 3 hours, giving a healthy skin tone. There are no side effects, no streaking. Additionally, its formula with a moisturizing complex, eliminates the feeling of tightness and keeps my skin soft. Another reason why I LOVE IT is that it does not leave any perfume on my sensitive skin. About 6 months ago, I received some lip balms to test from the brand Carmex and now I just cannot live a day without it. The first time I tried it, I was a bit scared because I could feel the effect on my lips. Therefore, I read some reviews online and quickly found out that the itchy feeling was normal and actually, a good sign because it meant that my dry lips were being repaired and highly hydrated. I especially love the vanilla flavor one. Some of you might find funny that I tell you the brand of my deodorant… not a common thing bloggers talk about but in my case, having a sensitive skin makes this daily routine a bit complicated. I personally do not like rollers because I feel like the product sticks a bit on my skin. Thus, since about 2 years, I discovered a Swiss deodorant brand called Borotalco that is a spray made of talc powder, which is great for my sensitive skin and does not leave any smell nor trace. Chloé perfumes all the way! Here is my review on my favorite Chloé perfumes. After the deodorant story, you must think WHAAAT… haha my razor is Gillette Venus Embrace Sensitive Women’s Disposable Razors. It is perfect for sensitive skins and I usually just apply some normal shower gel so no need to buy any specific shaving mousse. Another WHAAAT? Haha I wax my arms and my face (although my hair is blond and thin but yeah, I hate hair!) 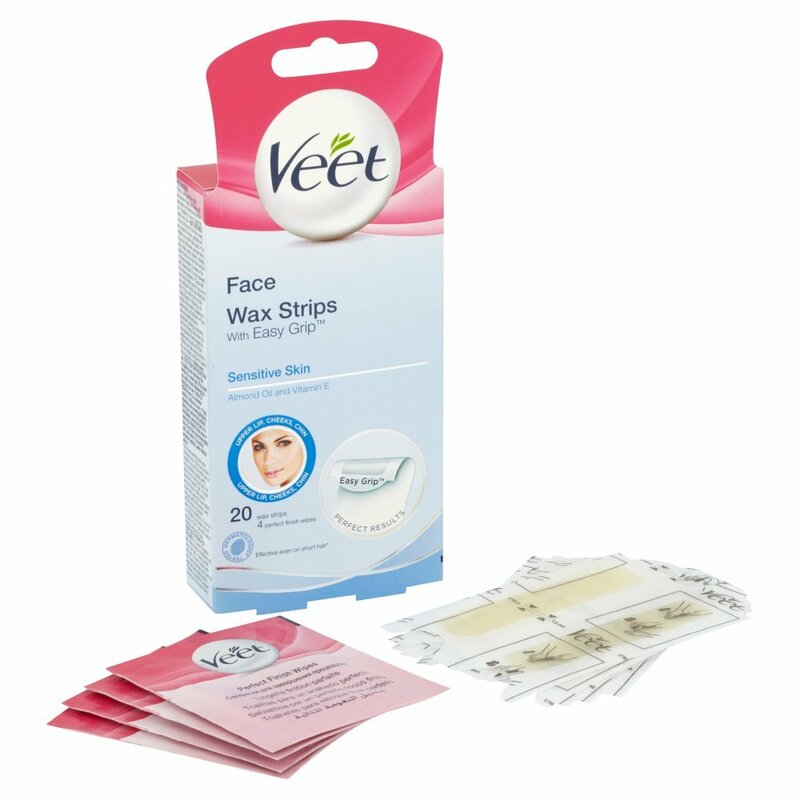 with Veet wax strips and finish up the work with one of my beauty friends, my tweezer. I had acrylic nails since 2005… Started (to destroy my poor nails) when I was just 15 years old, yep. Then, I did it almost without stops until I moved to Singapore in 2016, where doing gel nails was too expensive for me. At that time, I decided to stop it and start taking care of my poor nails again. I tried OPI Nail Envy, Nail Strengthener Maximum Strength and after only a few applications; my nails were finally healthy again. Now, I cannot live without it. Bebe Young Care Makeup Remover Wipes for Sensitive Skin, is my every day makeup remover, unless I wear a lot of makeup, then I use my Clinique Take the Day Off remover but avoid using it on my lash extensions of course because it is ver oily. This makeup remover from Clinique is absolute BOMB! 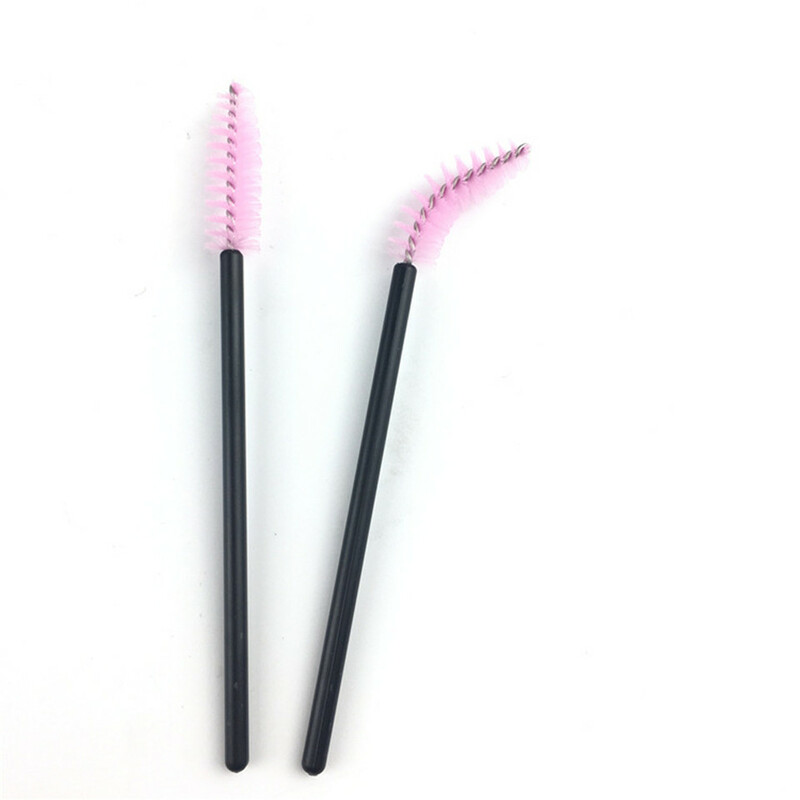 That is a must-have for all of you with lash extensions. But if I would not have lashes extensions, I would probably use a Bobbi Brown, Lancôme or MAC Mascara as I used too in the past. 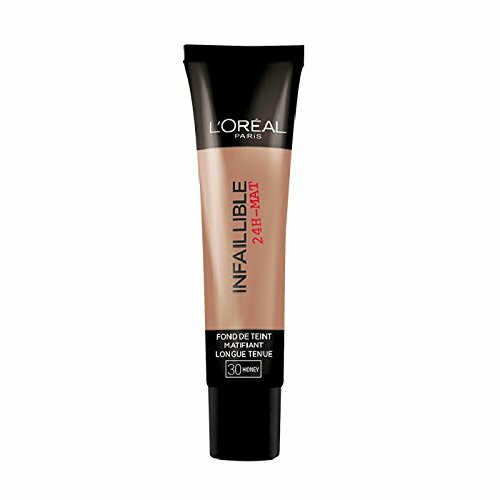 Here, the brands I use vary but I usually use my old but still great Infallible 24H-Matt foundation from L’Oréal in color Honey (30). I only put a bit on my nose sides, as these latter are quite marked, so this helps my nose to look a bit thinner and smoother. However, if I use it as a foundation, I always mix it with my Clinique Even Better Glow Foundation, to make the one from L’Oréal look more natural and blend better on my face. You know this magic little white powder? Well THAT thing my friends is a lifesaver for girls like me, who tend to quickly have a shiny face, especially around the nose and forehead zones. I used to use the one from Sephora but now am using one from the brand Essence as it is cheaper and does the job well too. Every second day, I use my absolute favorite product from Clinique, which is in my shower and is the Clinique Pep-Start 2-in-1 Exfoliating Cleanser. Not only it is affordable but also it is my absolute number one beauty cleanser product! That’s a wrap girls! You now know absolutely ALL about each single of the 20 Products I really cannot live without. Now YOU tell me… Which are the beauty products you cannot live without? Thanks for reading my Lovelies and see you back soon on the blog!